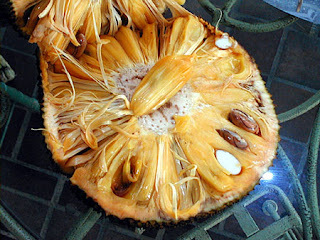 Folks who have lived in or travelled to the tropics will testify to an abundance of interesting fruits at any time of the year. There are so many delicious fruits to remember from Africa. 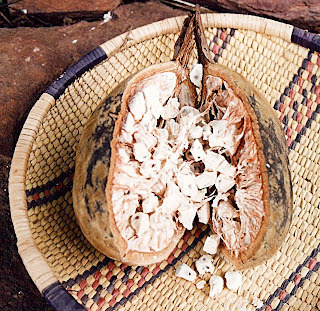 Two of my favourites from East Africa are the Baobab fruit (Adansonia digitata L. on the right) and the rare Victorias (? ref. neeed). More friends have broken arms and legs trying to be the first to get at the Baobab fruit on the slippery branches of these 'upside down' giant trees! 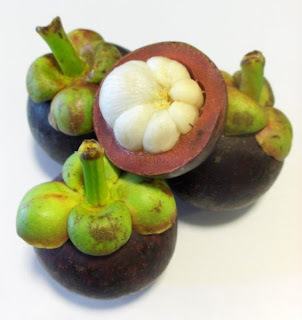 Mangustan (Mangosteen, Garcinia mangostana L.) and the deliciously acerbic Jambolam (Black Plums, Syzygium cumini L.) arrive in sequence in the early summer and make life very livable. But nothing comes close to comparing with our varieties of banana! We have super sweet varieties, soft ones, tough ones, red ones, honey flavoured ones and the list goes on... and on. 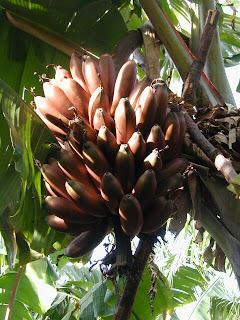 In Kerala, the all time favourite variety of banana is the Nenthram. 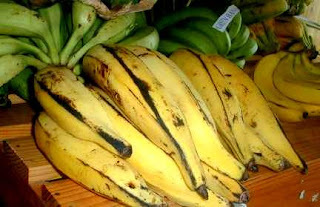 The word 'plantain' is misleadingly used of this fruit. This is a robust variety with seeds and a very firm texture. The taste of an orange centred, ripe fruit is quite sweet but with a tart edge to it. 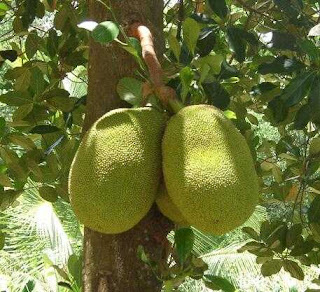 The unripe fruit can be sliced thin and fried into crisp tasty chips (only coconut oil is use for frying and the combination of flavours is wonderfully aromatic), while the ripe fruit can be steamed, eaten as is, or batter dipped and made into the tastiest fritters (slightly salty batter with succulent nuggets of sweet Nenthram embeded in it). Needless to say, fried chips and fried fritters are out for me, but the steamed varieties I can still enjoy. Each variety has it's special flavour, texture, aroma and taste. There is the red and quite robust Sevallai (right), the chubby delicately flavoured Rasthali, and the 'anytime after food digestive', the Poovan. Let me assure you that the temperately available common variety 'Cavendish' just does not begin to do justice to real, fresh, tropical bananas. Why I am particularly now reminded of these wonerful fruits is mostly because in the aftermath of my hearty lesson (previous post) my diet has been severely restricted; no oil, no meat, no eggs, BUT I can eat as much as I want of vegetables and yes - fruits! I have little if anything to complain about when the abundance and variety of very tasty fruits comes to mind. I am also reminded that our first parents were set up in a (tropical?) orchard and appear to have been fruititarians, or so implies the book of Genesis! For those who have yet to hear the news, I just had a close brush with life. Last Friday very early morning (June 15th) Aruna woke me as she heard me groaning in my sleep. This is one of those small coincidences as she had actually gone to bed upstairs since I had the lights on and was working that night. Somehow, very unusually, I slept off and crawled into the nearest bed and somehow, Aruna came back downstairs at around 2 a.m. 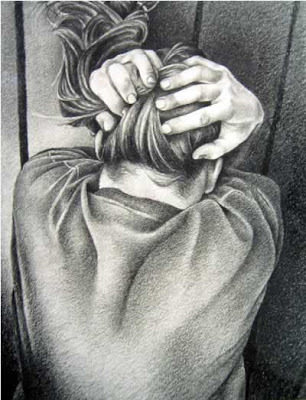 I awoke with a feeling of slight breathlessness and a sense of tightness under my breastbone. We both thought it to be indigestion and i took a couple of antacid pills, but to no avail. Apart from my jaws being very tight, there were no other symptoms. After an hour of fruitlessly waiting for it to subside, we called our family doctor and he suggested that we come in for a checkup. This was about 3 a.m. (dedicated doc Ravi Thyagarajan!). We got there about 3:30 and he checked my BP and pulse and both were normal. I had no temperature, no sweatiness, no chills, no other discomfort except for this steady 'almost pain' under my breastbone. The feeling of breathlessness had also faded away. After some deliberation and observation Ravi put a tablet under my tongue, 'just to be on the safe side' and ordered me to a nearby cardiologist for an ECG (EKG) and whatever other tests they may decide. The tab melted off not too unpleasantly but then I felt a bit lightheaded and went home to sleep. This tab-under-the-tongue was concidence #2 for without it things would have gone from bad to worse that much faster! On awaking, the discomfort was minimal, just a vague feeling of tightness and I was ready to ignore that but Aruna insisted and so at about 9 a.m., after sending the kids to school/college, we finally went to a nearby cardiologist's office where the ECG looked suspicious enough that they decided to do an echo and that showed that a heart attack was under way. 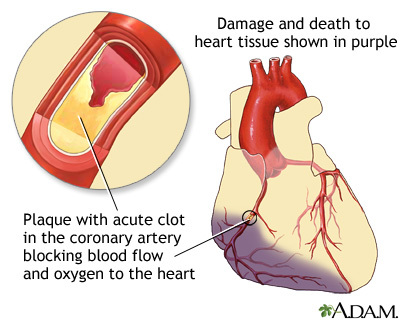 The medical term is acute myocardial infarction, in this case affecting the muscles of the anterior wall of my heart. Due to a sudden lack of oxygen these muscle cells were unable to beat properly and would soon die altogether unless rapid action was taken. I was rushed to a nearby hospital where good cath lab facilities were available. 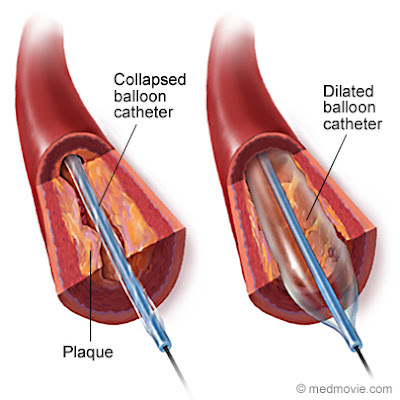 There, as luck would have it, mini miracle #3, a cardiologist who was also a good friend and the best in the city for interventional cardiology was handling the cath lab that day (Dr. J.K. Periyasamy) who on seeing my report, ordered me in for an angiogram. 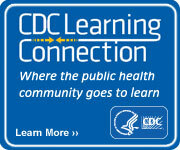 I went straight into the ICCU where an IV line was inserted, medication injected, test doses of the anesthetic and radio-opaque dyes were spotted onto my forearm and I was prepped for the angio. Within a couple of hours they had me under the moveable head of the x-ray machine in the cath lab, with a catheter working its way up my right arm towards my heart. I was conscious and by now enjoying the whole show. The monitors were on my left and I could watch by craning my neck around slightly. The dyes started to be injected in double puffs of black, highlighting the arteries of my heart. The x-ray head swung in all directions as they got a fix on the two main arteries and studied them for blocks. It didn't take too long to find TWO 90+% blocks right next to each other on the artery known as the LAD. This was obvious even to my untrained eye as Dr. J.K.P. pointed it out and then asked if he could go ahead and put in a stent. 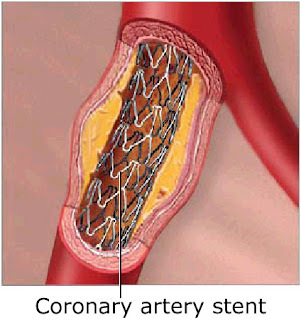 After careful measurements they decided that they had a stent that was just big enough to cover both the lesions and that's coincidence #4 as without that 30 mm stent, it would have been a bypass surgery for sure and I would have lost some valuable heart muscle while I awaited that surgery. A very worried Aruna was consulted and shown the blocks and after she agreed, the doc inserted the stent and sent me back to the ICCU. It turns out that ad hoc stenting like this is almost never done in India. There are too many risks involved and the cardiologist has to be supremely confident that they have seen and diagnosed correctly without needing to ponder the films for a couple of days at least! Yet, I was in that critical window period where if the blocks were removed, my muscle would be preserved and back to normal within a couple of weeks, otherwise the muscle would soon die (about 12 hours is all that's there) and an infarct would result - that's the scar tissue that results from an untreated MI. That next 24 hours was really painful. I was feeling fine but flat on my back with bandages swathing my arms and under the watchful eyes of the ICCU staff, who flatly refused to even let me watch my own monitors! The next day I begged to be let out, and the doctor reluctantly agreed. Then after 2 more days in a room at the hospital under observation, I was finally let go of but under strict orders to take rest. I've even been kept away from my computer till today and hence the delay in informing all of you. I would like to thank in particular Senthilkumar (our adopted brother) and the staff of his company Ventura Omnitech Pvt. Ltd. for the constant and selfless support during a time of crisis!